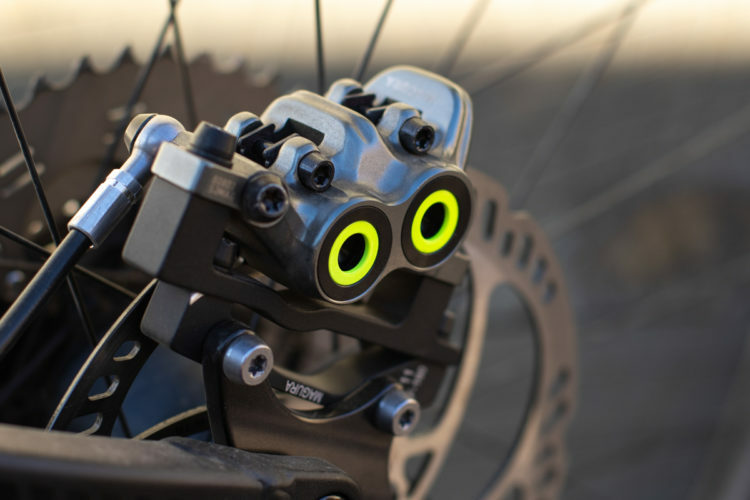 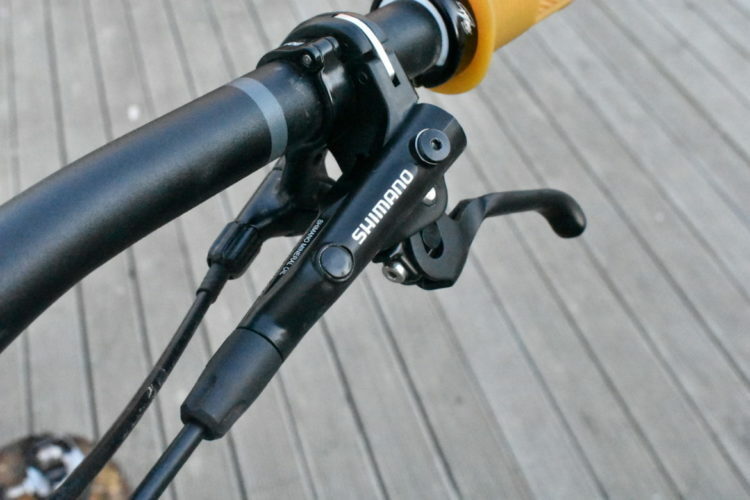 Magura brakes are different in nearly every way from SRAM or Shimano. 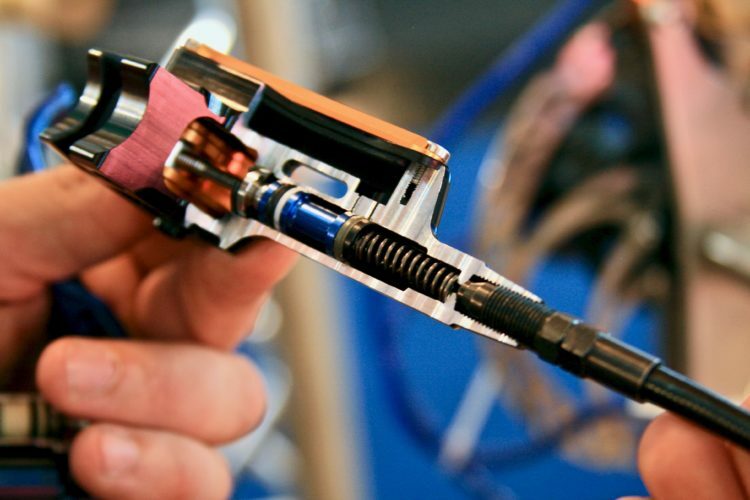 Does that help or hurt them? 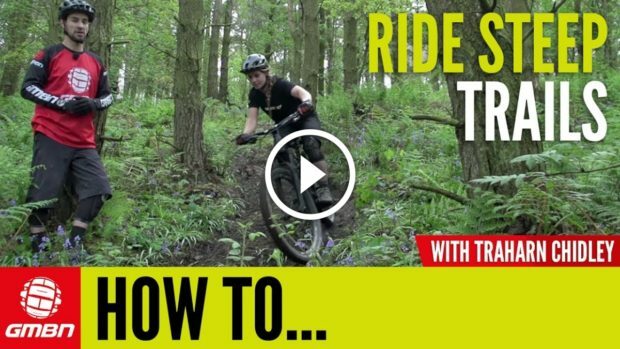 Where and how to brake in turns in order to get through them faster on a mountain bike. 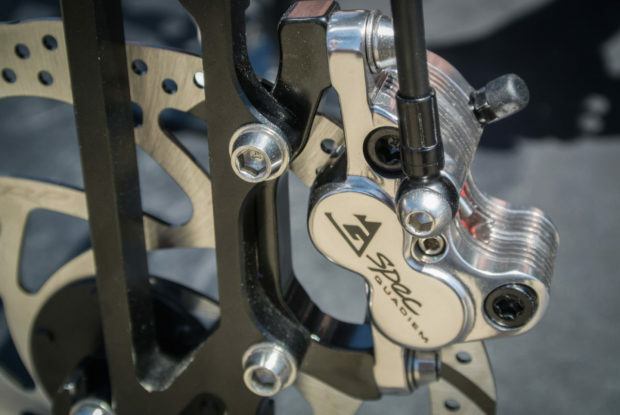 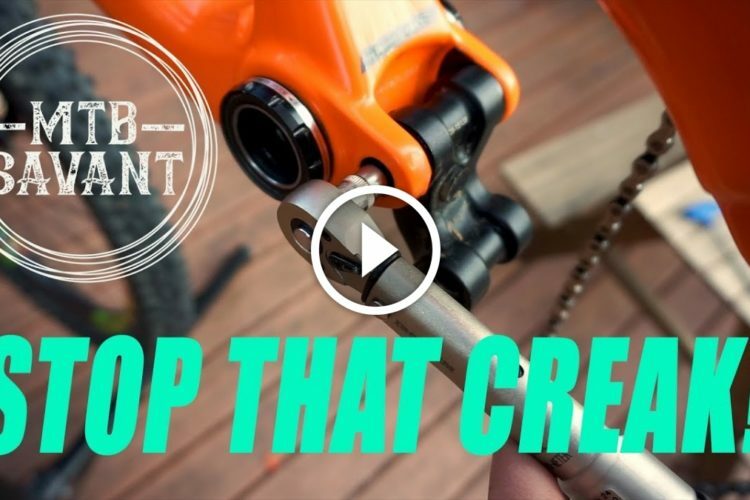 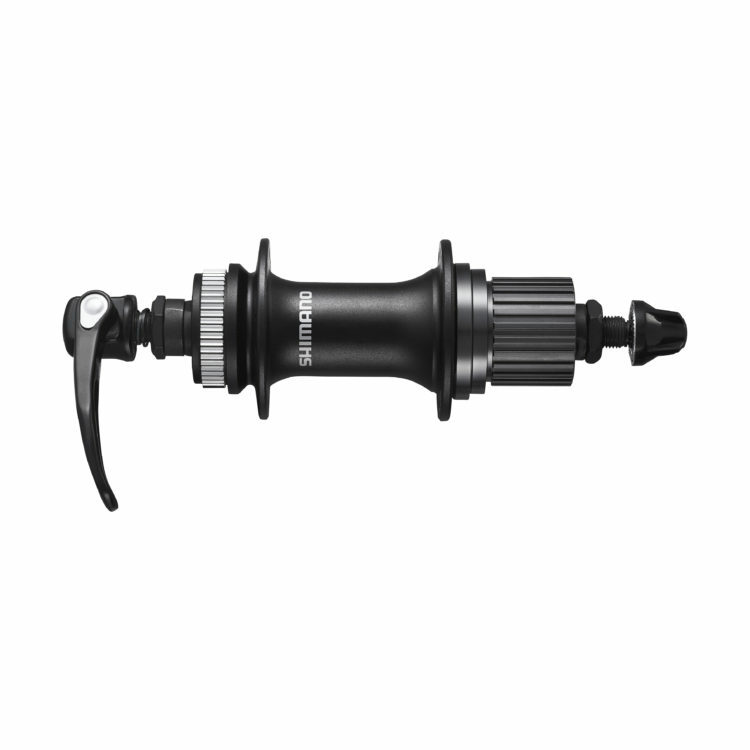 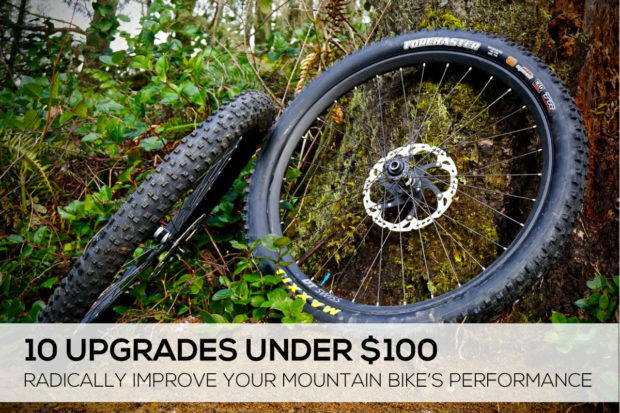 The new Trickstuff Maxima is said to be the strongest mountain bike brake on the market. 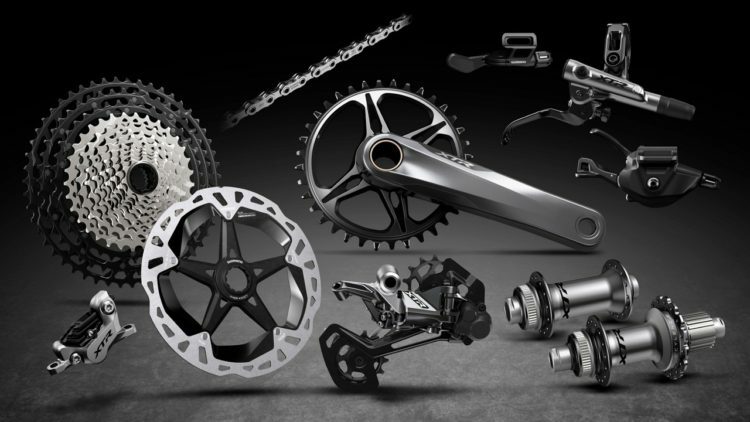 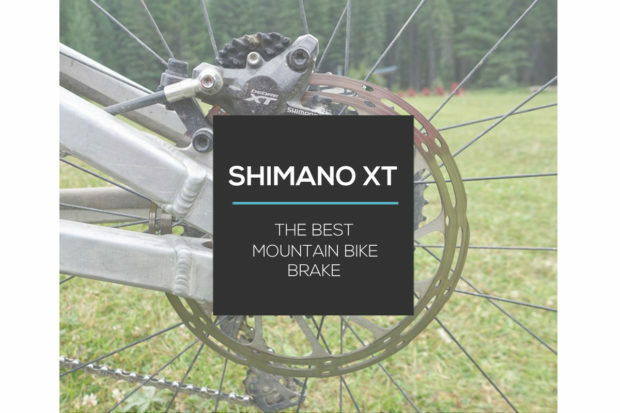 The updated Shimano XTR mountain bike line includes a 12-speed drivetrain and new 4-piston enduro brakes. 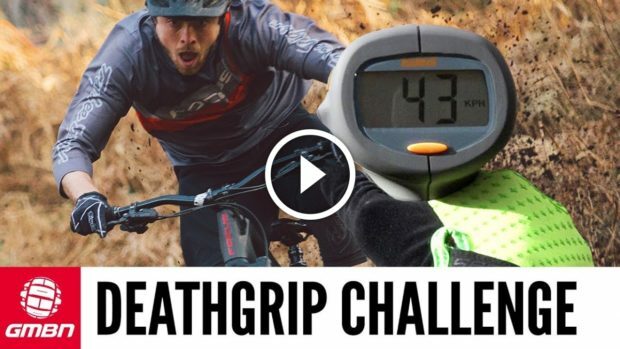 Three expert mountain bikers compete to see who can ride the fastest through a berm without using any brakes. 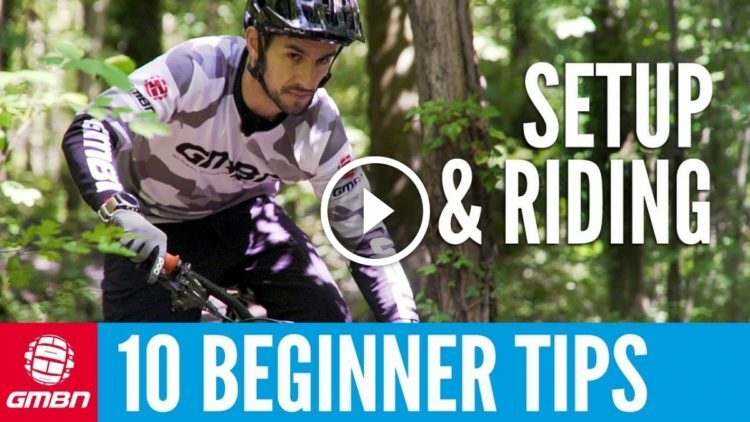 4 ways to become a better mountain biker. 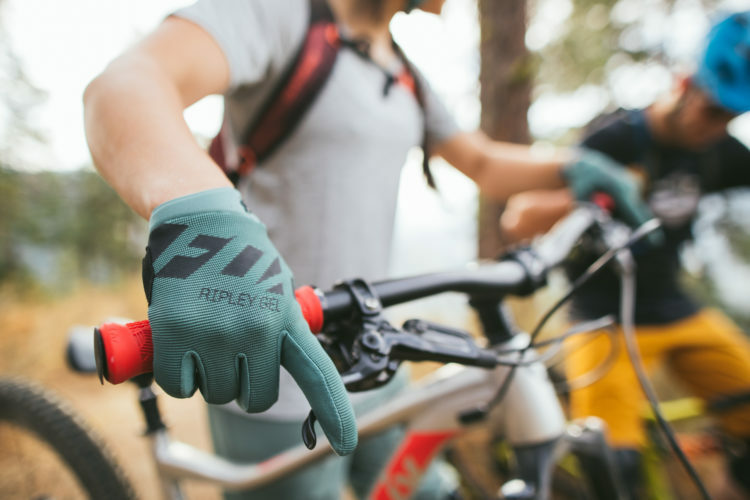 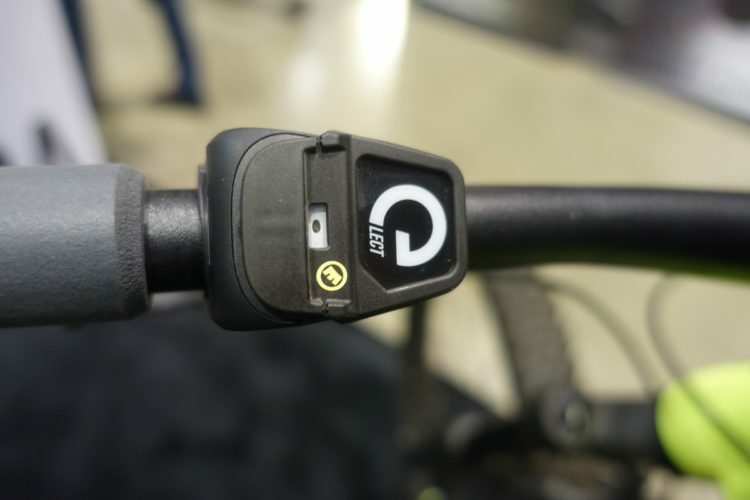 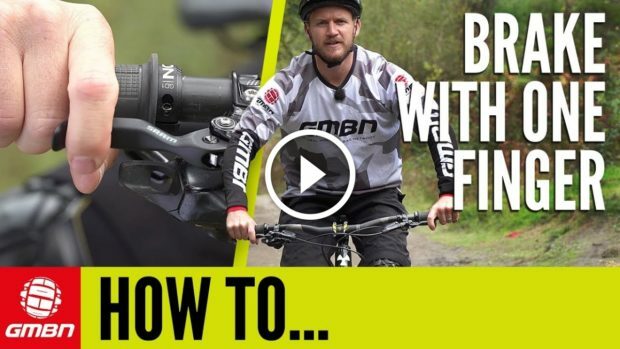 How to brake your mountain bike with just one finger. 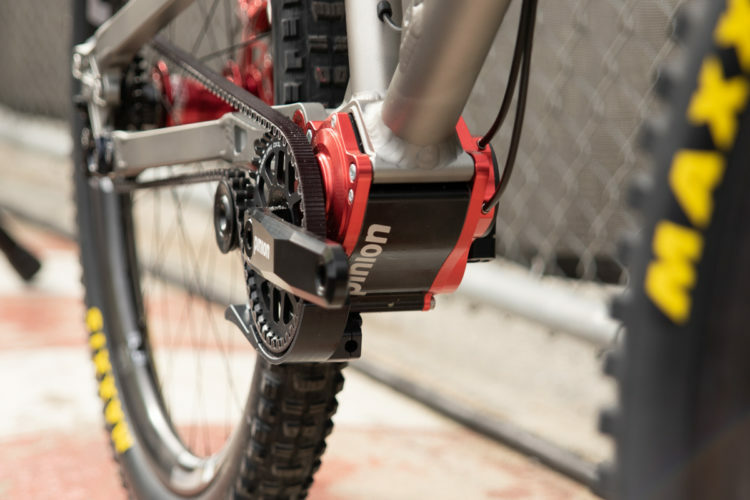 Steep Downhill: Front or Back Brake?